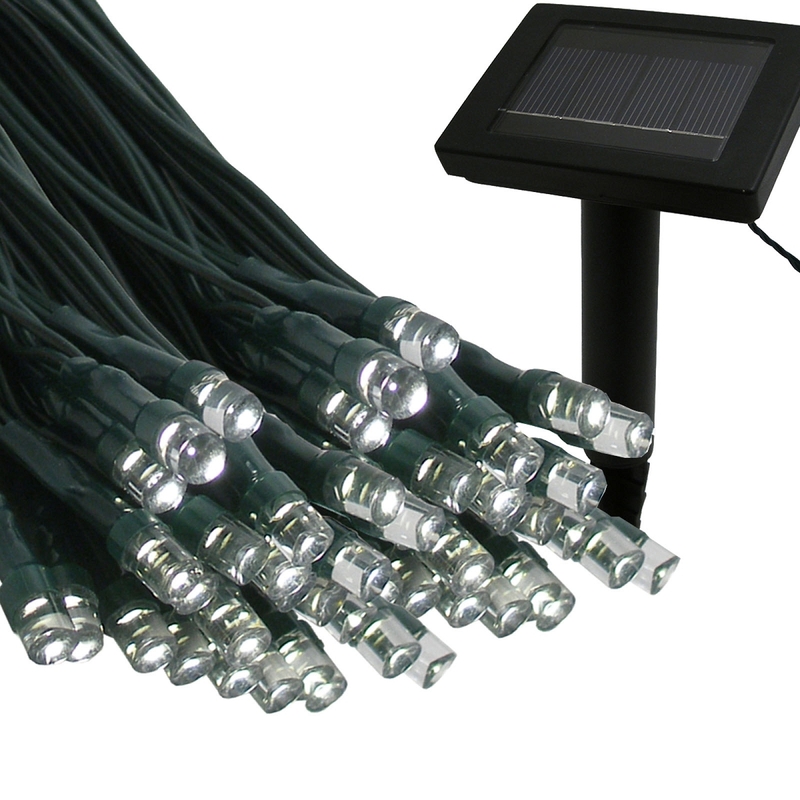 Accent your lawn and garden decor with solar mini lights. 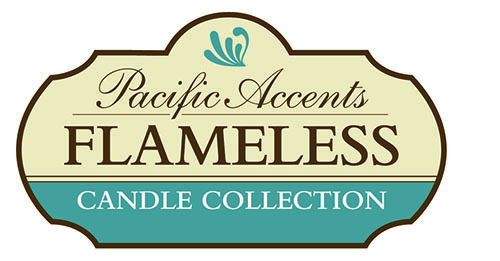 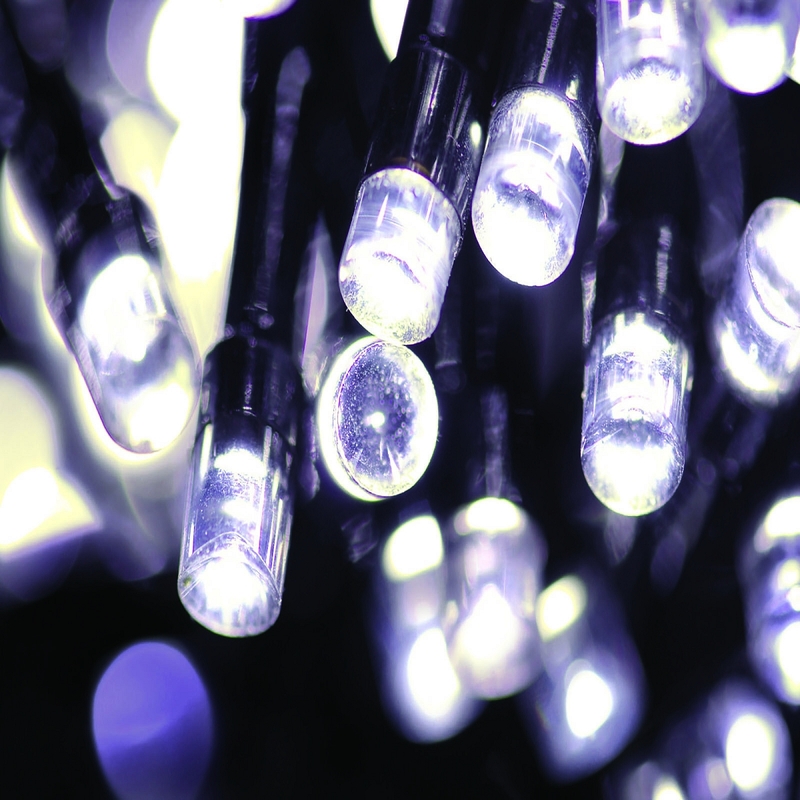 Enjoy the great, clean look of string lights without the mess or worries of electric cables. 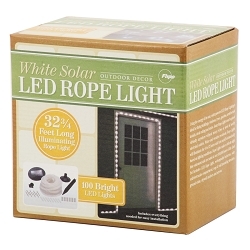 With Flipo's 100 LED Warm White Solar String Lights, the possibilities are endless. The string lights feature two illumination modes, steady on and blinking. 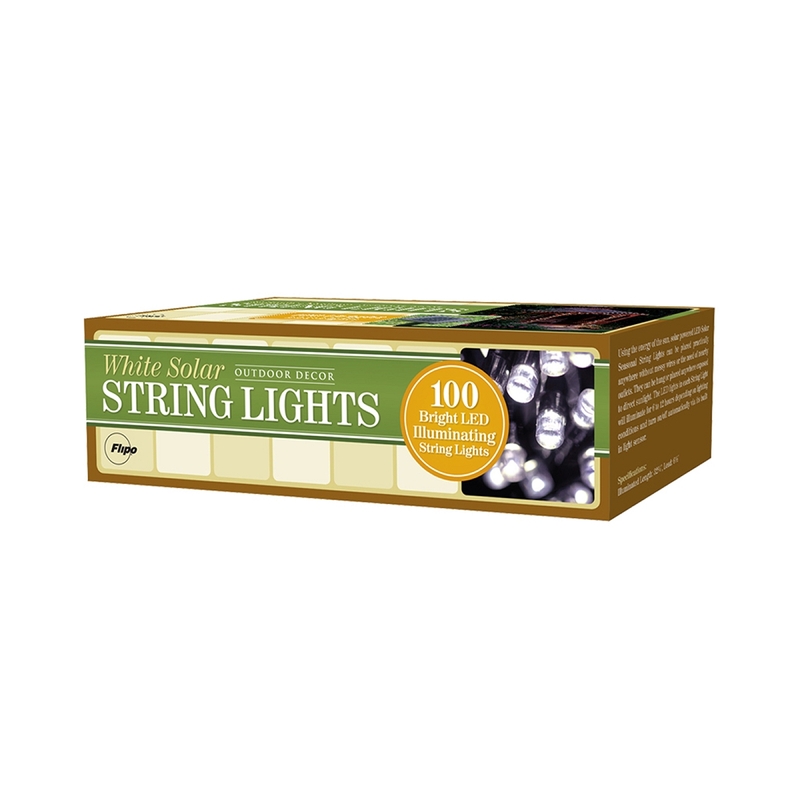 Non-Lit Lead Length: 7 ft.
Total String Length: 40 ft.